Nona Limmen is a Dutch photographer that often plays with the darker side of life, capturing it in her breathtaking frames. 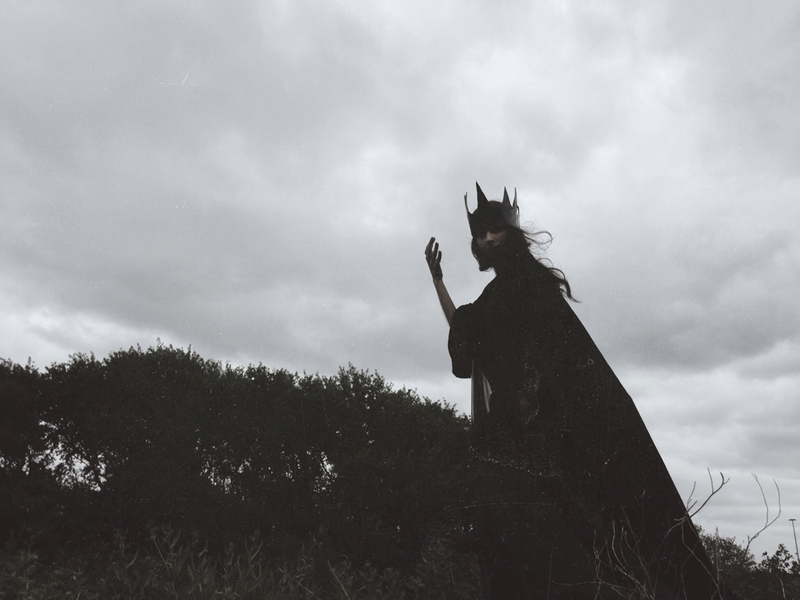 Nona Limmen is a photographer that has a specific style with her black and white images. As she herself revealed, Nona was afraid of shadows as a child, but decided to use them as an inspiration for her art. That helped her over-come her fears that are now en internal part of her work and her signature style. Her dark fairytales often capture dark figures in mysterious surroundings, making the viewer wonder about the mysterious story behind it. Nona Limmen is based in Amsterdam, but her work is taking us into a mystical universe filled with enigma, folklore, mythology and fantasy. Make sure to follow her on Facebook and Instagram for regular updates.